Photo session with Nuffnangers at the launch: (from left to right) TianChad, TimTiah, Yours Truly, BeautifulNara, RedMummy & Fillanie. Super cute deco topped with mini figurines & flags of the new HD channels. 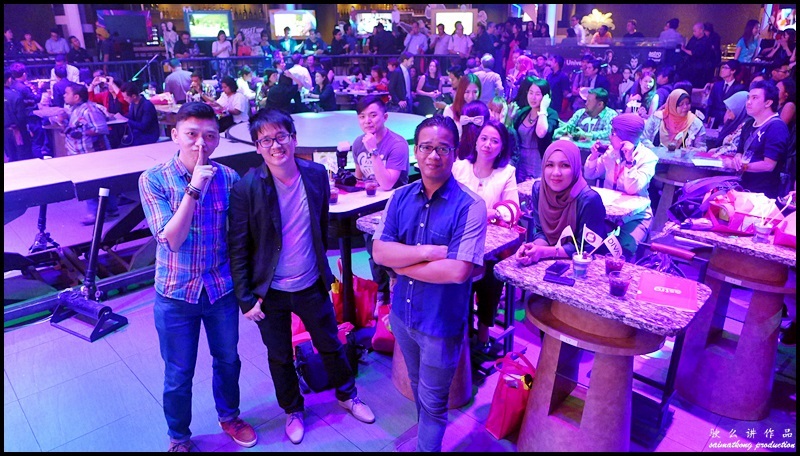 Astro Chief Operating Officer (COO) Henry Tan, Chief Executive Officer (CEO) Dato’ Rohana Rozhan (third from right) and Chief Commercial Officer (CCO) Liew Swee Lin (second from right) at the launch of Astro’s 10 new channels. 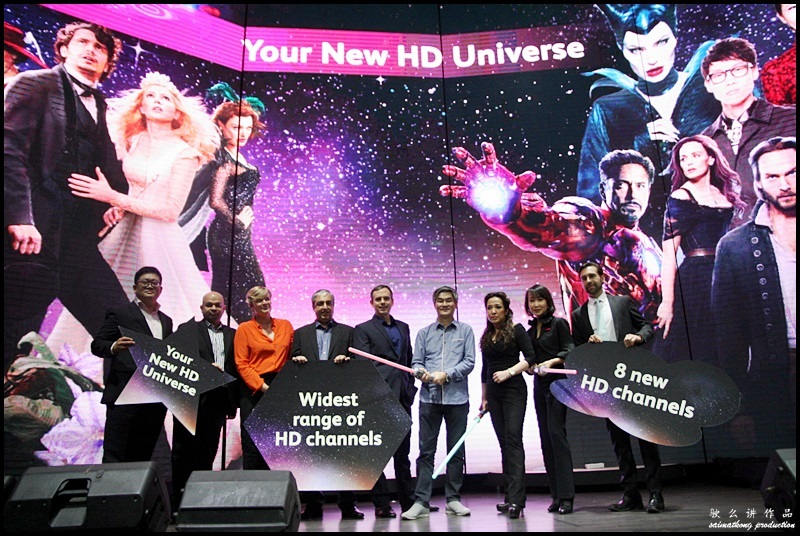 (Fourth from right) Astro Chief Operating Officer (COO) Henry Tan, Chief Executive Officer (CEO) Dato’ Rohana Rozhan (third from right) and Chief Commercial Officer (CCO) Liew Swee Lin (second from right) at the launch of Astro’s 10 new channels. The acrobatic performance after the launch was extremely entertaining. 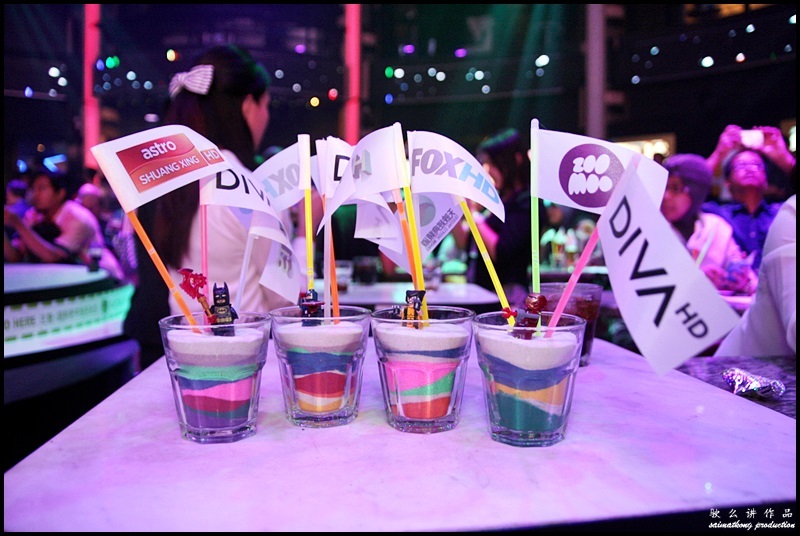 During the launch at SOJU, 10 new channels was unveiled which include eight High Definition (HD) channels and two Standard Definition (SD) channels. 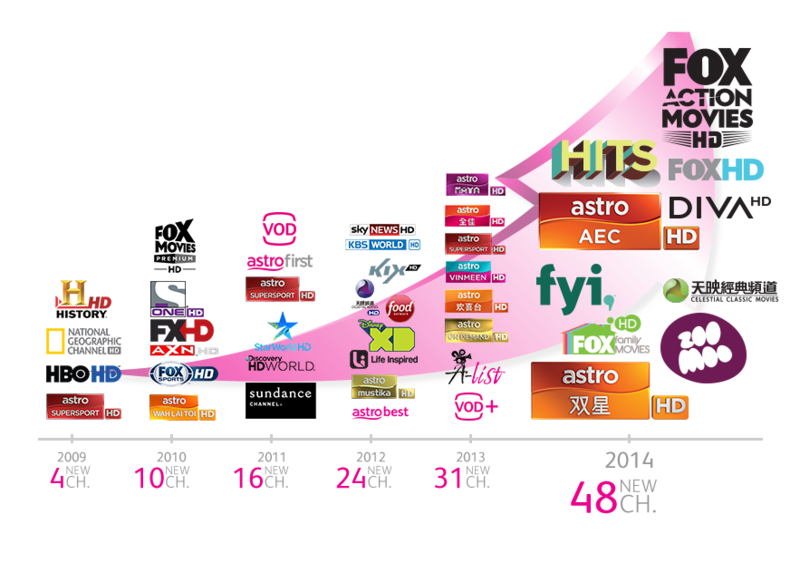 With the addition of 10 new channels which will be available on 16 November 2014, there are a total of 182 channels on Astro today. Astro started with only 4 HD channels in 2009 and has since grown to 40. Today, with the addition of 8 HD channels, there are a total of 48 HD channels on Astro to enjoy your favorite dramas, sitcoms, sports, movies, documentaries and much more. 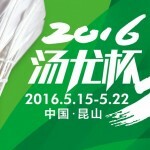 The 10 new channels comprise of 8 HD and 2 SD channels. The new HD channels are Fox Family Movies HD (CH 434), Fox Action Movies HD (CH 430), Hits HD (CH 720), FYI HD (CH 736), Astro AEC HD (CH 306), Astro Shuang Xing HD (CH 307), DIVA Universal HD (CH 723) and FOX HD (CH 724) while the new SD channels are ZooMoo (CH 619) and Celestial Classic Movies (CH 321). 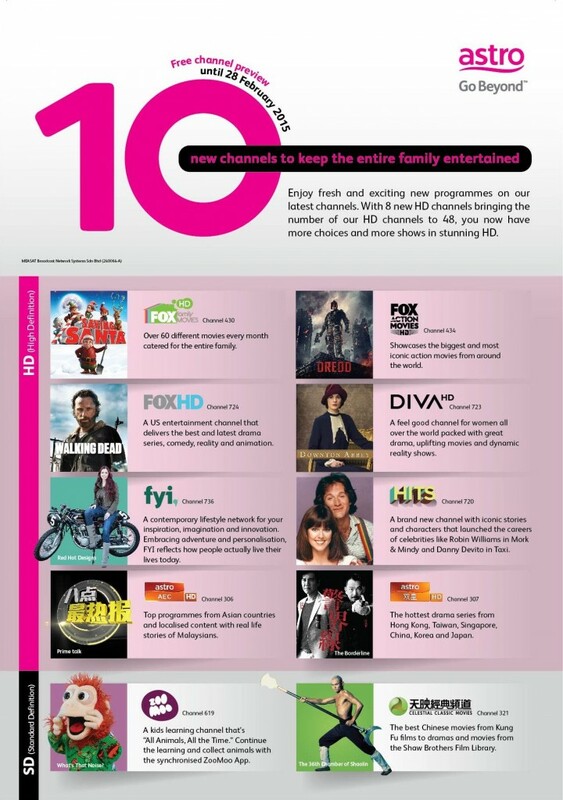 Do you want to watch a FREE Preview of all the Astro new HD & SD channels? 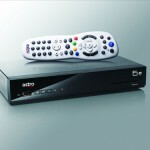 Do you want to watch a FREE Preview of all the Astro new HD & SD channels? 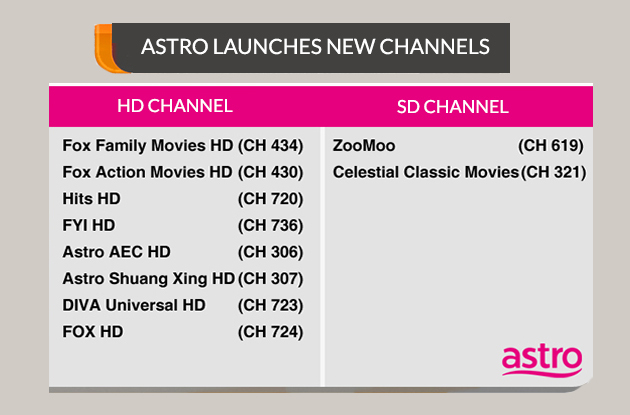 All existing Astro HD customers will get to watch these new HD and Standard Definition (SD) channels for free from 16 November 2014 to 28 February 2015 and also be able to access all their favorite shows via Astro on the Go (AOTG) from 1 Dec 2014 to 28 February 2015. 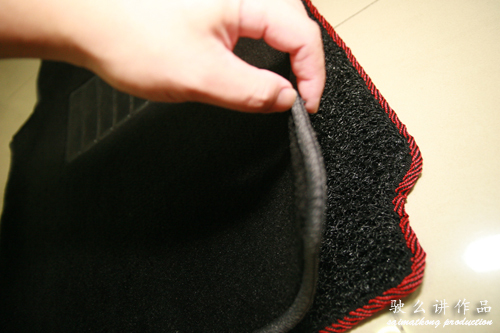 The 10 channels that are available on preview are Fox HD, Fox Family Movie HD, Fox Action HD, FYI HD, Hits HD, Diva HD, AEC HD, Shuang Xing HD, ZooMoo and Celestial Classic Movies. 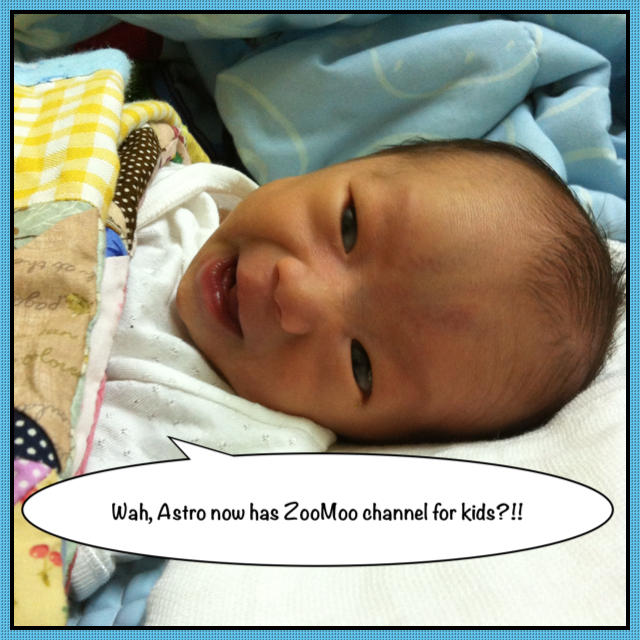 Wah, Astro now has ZooMoo channel for kids?!! Apart from the 10 new channels, Astro also launched Astro Plus, a Video On Demand service that offers over a thousand hours of Hollywood movies, complete seasons of various US TV shows, and shows for kids. 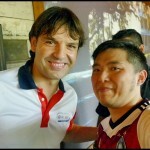 Astro also announced two new packages – Fans Pack (Value Pack 4) and Astro Super Pack Plus, offering Astro customers more choice and value in the selection of their packages.